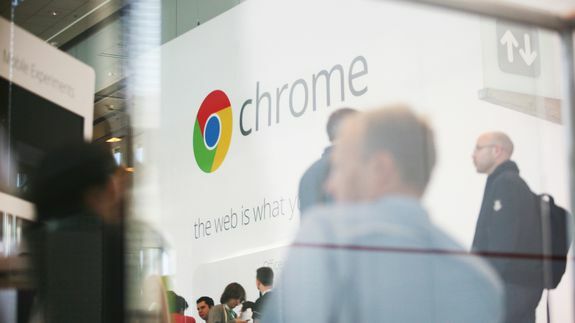 Google's iOS Update for Chrome Is More Connected Than Ever - trendistic.com: ever tried. ever failed. no matter. try again. fail again. fail better. Google Chrome for iOS just got a little sleeker. Google updated Chrome for the iPhone and iPad, adding a new design for iOS 7 as well as improving the fullscreen experience on the iPad. The newest version of the app ties together the browser and other Google apps on your device. If you’re signed into Chrome, you can sign into other Google apps simply by specifying which Google account you’d like to sign in with — rather than entering your username and password information again.